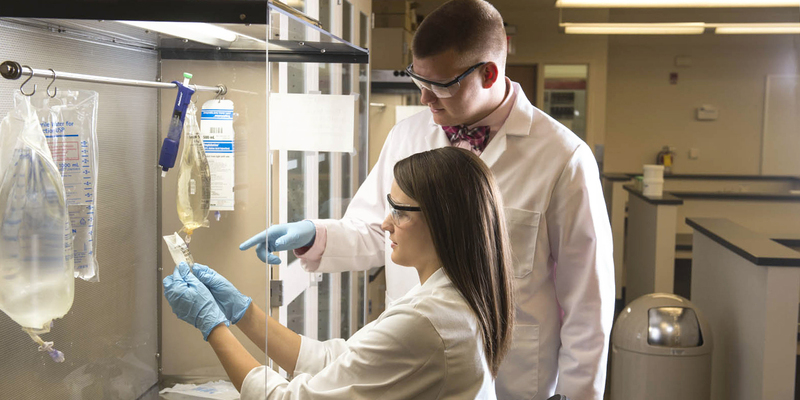 The SIUE School of Pharmacy has an excellent research infrastructure to support a competitive research program. Faculty participate in varied research and scholarship efforts, including laboratory-based studies, clinical and translational research, and the scholarship of teaching. The Department of Pharmacy Practice engages in research designed to evaluate safety, efficacy and patient outcomes associated with medication use in numerous clinical areas. 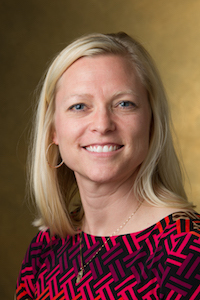 Several faculty are also involved in educational research efforts designed to improve teaching and learning in both the classroom and the clinical environment. A major focus in the Department of Pharmaceutical Sciences is drug design and discovery. Active discovery efforts are ongoing in the areas of pain, Alzheimer’s disease, Parkinson’s disease and anti-infectives. These discovery efforts are complemented by our state-of-the-art molecular modeling and computational chemistry laboratory. Other major research endeavors are focused on mechanistic studies relating to diabetes, cancer, Alzheimer’s disease, drug delivery and stability, pharmacogenomics, health outcomes and health literacy. With funding assistance from the National Institutes of Health, pharmaceutical companies and private foundations, our faculty are leaders and innovators in their areas of research and value interprofessional collaboration and partnerships in academia and with industry representatives. For more information on research opportunities, please contact Dr. Michael Crider at 618-650-5162 or mcrider@siue.edu.